Add extra filtering power to your air cleaner with one of these durable polyester covers. Perfect for applications that see a lot of dust and dirt especially endurance appliacations. Designed to be installed dry without oil. Elasticized openings ensure a tight fit. 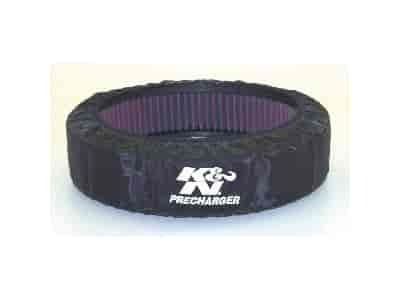 Filter wraps are easy to maintain using K&N Cleaner.